Your furnace works hard to keep you warm and cozy by both heating and circulating air throughout your home in the winter. On top of this, your filtration system rids the air in your home of impurities. Your furnace really does a lot to take care of you during the cold months. Believe it or not, you can return the favor: maintenance by an experienced professional, light cleaning and simple measures to keep your furnace from working too hard can greatly impact how efficiently your unit will run—and how long it will last. (1). Take these 5 simple steps to save yourself time and money this winter—and to keep your furnace running as efficiently as possible, for as long as possible. Want to know one of the easiest ways to maintain your system? Your furnace is already working hard to keep your home cozy, but a clogged filter will force it to work harder to heat your home. Make sure to change your filter regularly: you can usually tell when a filter needs changing just by looking at it—but you can always ask us how often to change out your current unit’s filters. Keep in mind that replacing furnace filters costs far less than the damage caused by neglecting them (1, 2). 2. Clear the area around your external intake pipe. 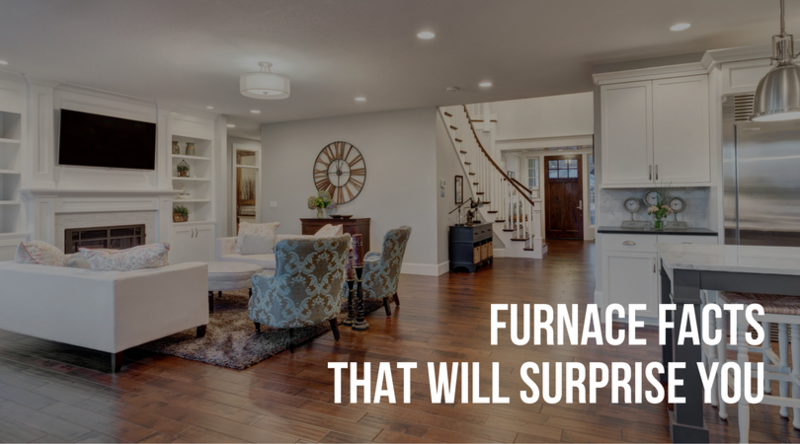 Have a high-efficiency, modern furnace with intake and exhaust pipes outside your house? If so, your intake is subject to obstructions and debris like snow, ice, soot buildup, or even animal nests. This can causes lower efficiency as well as carbon monoxide buildup so it is important to remove anything that could keep your chimney from properly ventilating your home. Ask us about any questions you have in terms of getting rid of debris (3, 4, 5). 3. Move objects near your furnace. 4. Take advantage of your programmable thermostat. Programmable thermostats keep your furnace from running when you don’t need your home heavily heated. Give your furnace some time off during the day while your family is at work and school and there’s no one around to appreciate the heat. A programmable thermostat will allow you to run your furnace at lower temperatures while you’re away and warmer temperatures when you come home. 5. Schedule your maintenance with us before the cold winter hits. Make sure to prepare for winter months by scheduling an inspection before the cold weather hits. (This is usually in October, and when it comes to your A/C, you want to see us in April.) Reduce the chance of breakdowns and help your machine last longer by preparing your unit before it has to switch modes. Not only will inspections keep your unit working as efficiently as possible, it will keep your family warm and comfortable all winter, they will keep you safe. A professional can find and fix carbon monoxide leaks, which will save your family from experiencing negative physical side effects of this colorless odorless gas in the air (9). Call us today at 859-491-4915 or toll free at 844-491-4915 to learn more about our preventative maintenance agreement. 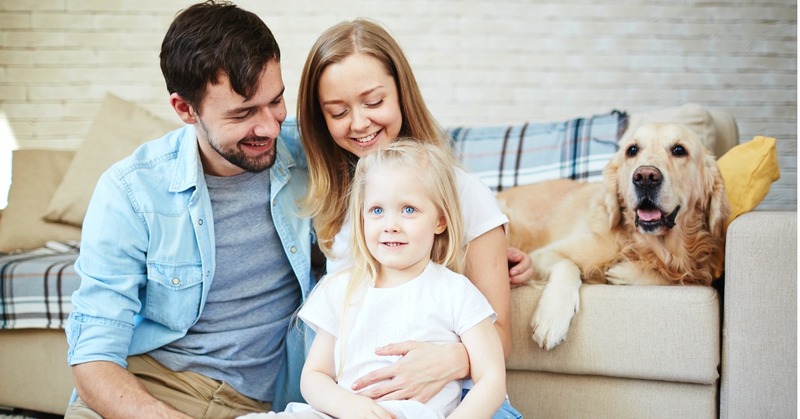 Greater Comfort heating and Air Conditioning is dedicated to help you and your family stay comfortable all year long. With the cold temperatures we’ve been experiencing this winter, you may be wondering just how to keep your family comfortable without spending a fortune on home heating bills. When it’s cold out there are a few things you can do to save energy. 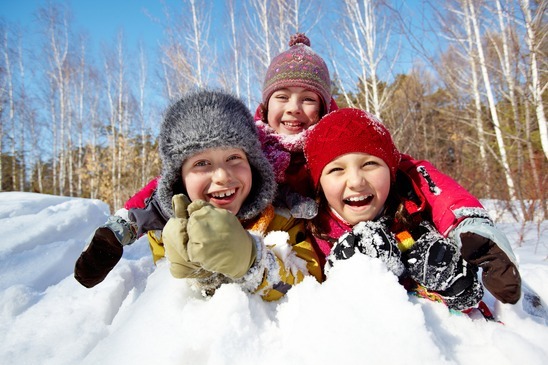 Here are some good energy saving tips for winter that will help you all year long. Typically your heating system will account for up to 40% of your energy usage in winter. 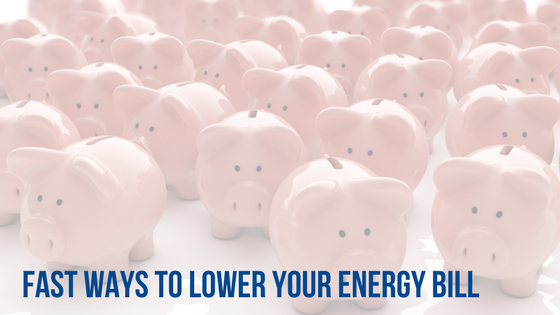 If you set your thermostat to 68° or lower you can save quite a bit of energy. For every degree above 68°, your furnace will use up to 5% more energy. Set the thermostat to 58° when you’re out of the house. If you’re gone 8 hours a day, you can save up to 15% on your heating costs. You can save a lot on your heating costs by making sure you have good weather stripping around doors and windows. If your windows are older, you should consider replacing as many as you can with Energy Star® rated windows. They are designed to keep the warm air in and the cold air out. 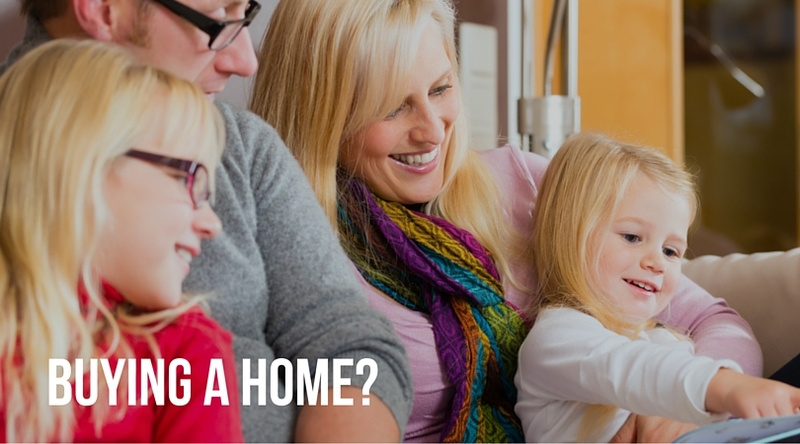 Your home’s insulation is another area where you can save. Attics that are sealed and insulated properly will save you money on your heating bill. Walls, crawl spaces and basements are other areas where a good seal and insulation is important. Older appliances like washing machines run less efficiently than newer models. Each year newer models are designed to save energy and water use. You can also save energy by washing your clothes in cold water. When you dry your clothes, remove them promptly when they are dry. Many dryers have sensors that can detect when the clothes are dry and shut off. Also clean the dryer lint trap after each use and make sure the air is flowing out freely. Check you heating system or furnace even if you think it is running properly. If your furnace is older than 10 years you can take advantage of new more energy efficient models. You HVAC company can also look for leaks in the ducts and vents to minimize heat loss. 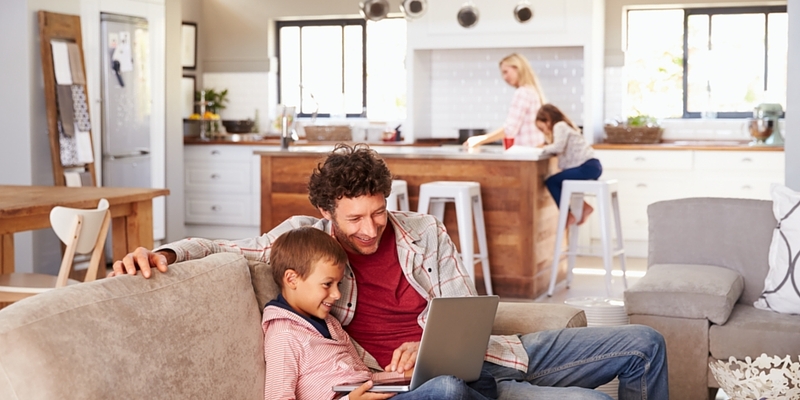 Call Greater Comfort Heating and Air Conditioning for a complete energy audit and get more advice on tips for saving energy. When you go to bed at night, you expect your heat pump to keep the house warm all night long. So what happens when you wake up and it seems the heat pump is working hard and just can’t seem to keep up? We’ll give you some possible reasons why this may be a problem. Calling your HVAC company in Northern Kentucky to troubleshoot and fix the problem is normally necessary. A heat pump is equipment that moves heat from one location to another location using mechanical means. There are two common types of heat pumps: air-source heat pumps and ground-source heat pumps (geothermal). They each keep your home warm in the winter and cool in the summer. The difference is where they pull the air from. An air-source heat pump uses air from the outside in the winter and from the inside in the summer. A geothermal heat pump extracts heat from the indoors in the summer but when it’s cold outside it uses air from the ground. A heat pump uses a refrigeration system with a compressor and two coils made from copper tubing surrounded by aluminum fins. The coils look similar to your car radiator. Like in your refrigerator, refrigerant flows continuously through pipes, back and forth from the outdoor coils. They will transfer the air into gas and back again and they can change the direction of the flow for cooling or defrosting the outside coils. Air-Source heat pumps work well in milder climates where they can generate 3 ½ times more heat energy than the electrical energy they consume. This is possible because a heat pump moves heat instead of converting fuel. Ground-source heat pumps are energy efficient central heating or air conditioning systems that pumps heat to and from the ground. Because the ground is an even temperature most of the year, you can expect to save money using this source. As you can see, there are many potential places for your heat pump to begin malfunctioning. The most common problem is a dirty air filter. If changing the filter doesn’t help, there could be other causes. Most heat pumps have an emergency or back up heating system that operates automatically on the coldest days of the year. You may find your heat pump running fine but not keeping you warm enough on cold days and nights. When this happens you could have a problem with the thermostat, the heat pump, condenser, refrigerant, your backup electric heater or the wiring somewhere in between. When you notice your heating or cooling system just isn’t doing the job right, you can call the professionals at Greater Comfort Heating and Air Conditioning. They will be happy to fix the problem and make sure your comfortable all year long. Call Greater Comfort today for fast, professional service you can depend on. 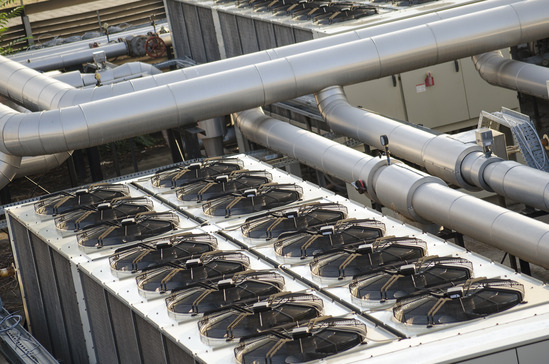 Commercial Heating services in Florence Kentucky provide you with new installations, repairs and maintenance for your commercial HVAC unit. Greater Comfort Heating and Air Conditioning offer a wide range of heating and cooling services to meet your needs and keep your building comfortable all year long. Commercial heating repairs are inevitable. Commercial heating services in Florence Kentucky requires a greater level of expertise than servicing residential heating and cooling systems. Commercial heating equipment is much larger, and designed to handle more intense use and heavier heating loads. Commercial HVAC systems are often more complex and are often designed to handle more zones than your average residential system. At Greater Comfort, you can depend on qualified technicians who can handle the complexity of your Commercial HVAC system. Heating repairs often occur on the coldest days of the year. You can rest assured you’re in good hands at Greater Comfort. We are available for emergency heater repair 24/7 to get you and your business warm in no time. Frequent breakdowns or an aging unit could be the signs you need to replace your heating system. At Greater Comfort you will get professional advice on replacing or repairing your system so that you have an efficient heating system that works with your budget. You can take advantage of Greater Comfort’s HVAC maintenance program to make sure your heating and cooling systems are in top shape. 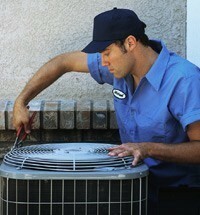 Avoid frequent repairs and protect the life of your heating and cooling systems by investing in routine maintenance. You can depend on the design services at Greater Comfort Heating and Air Conditioning. We are dedicated to providing you and your building team with the best in technology and service. We are experienced in designing all size heating and cooling systems so that your building maintains the correct temperature in a cost effective way. We also handle air quality concerns. We will collaborate with your contractor to ensure our services are done on schedule and within budget. For all your Florence Kentucky commercial heating services, call the HVAC specialists at Greater Comfort Heating and Air Conditioning we look forward to working with you and your company to provide you with the professional commercial HVAC services.